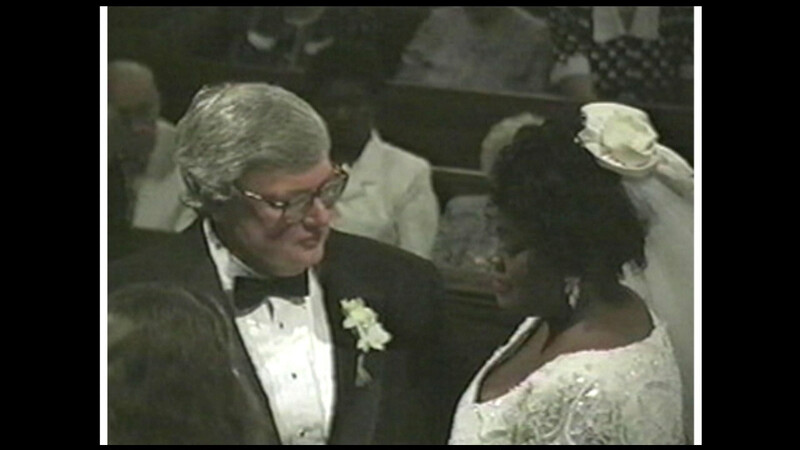 CHICAGO (WLS) -- Roger and Chaz Ebert's love story is coming to the stage in Chicago. "The Black White Love Play" details the Eberts' life together, through Roger's death in 2013. The premiere is set for Sept. 19 at the Black Ensemble Theater and Cultural Center on North Clark. The center's founder Jackie Taylor wrote the play with some help from Chaz Ebert.